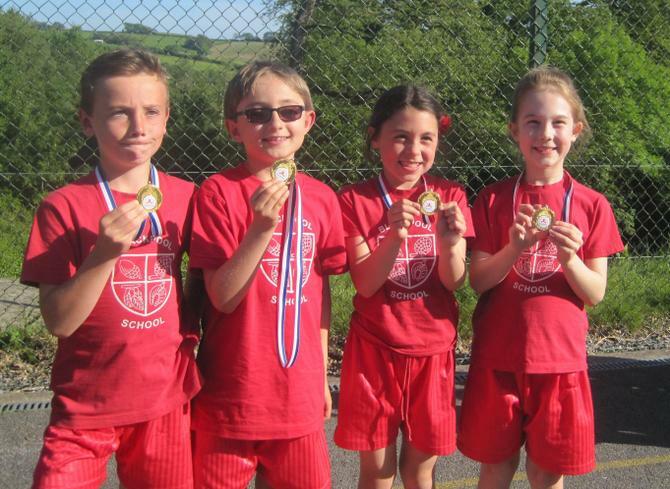 Very well done to the Year 3 and 4 pupils who played in the Mini-Reds Tennis tournament at South Dartmoor Community College. It was a superb performance from the 8 children who represented the school in the competition. A great achievement for all who played, particularly as some of them had only just learnt how to play tennis in the last few weeks. 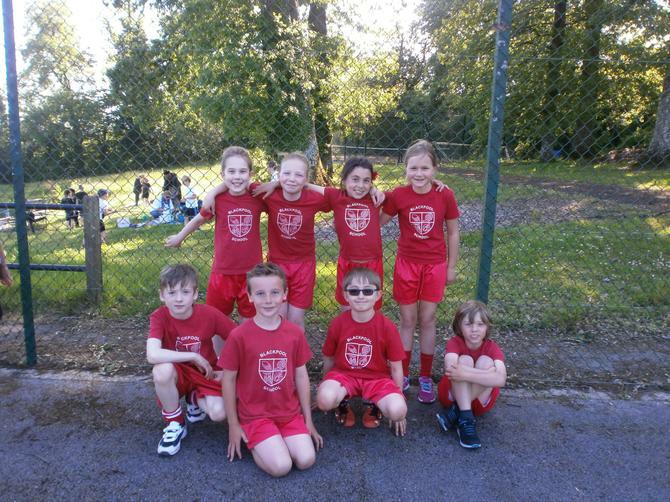 They all demonstrated fantastic team work and support for each other, and represented the school brilliantly. Team A achieved first place, winning gold medals and a place in the Devon Schools Summer Games later in the month. Good luck to the team.